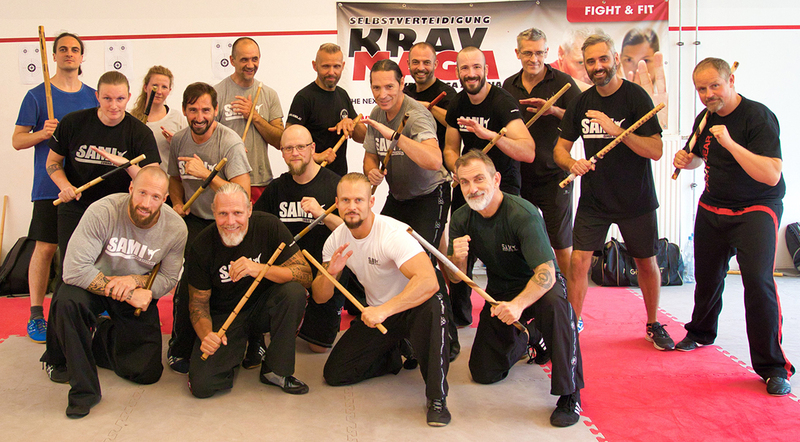 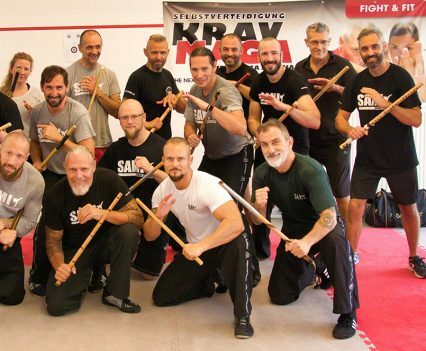 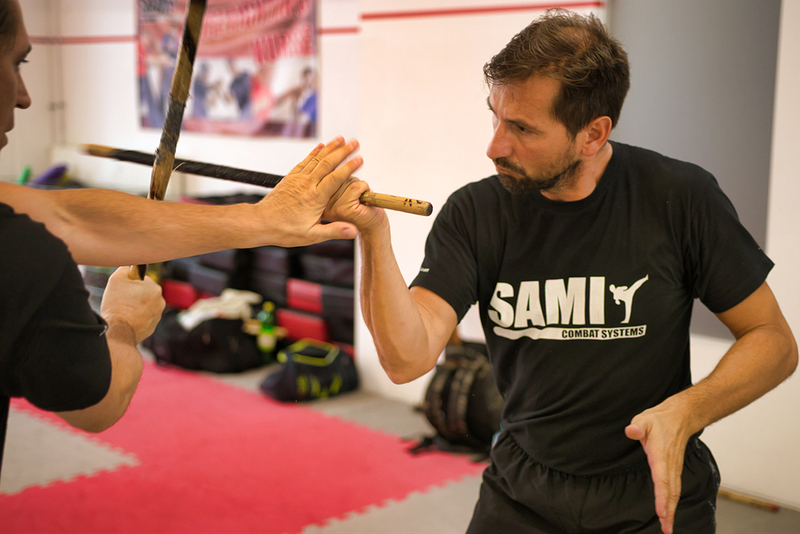 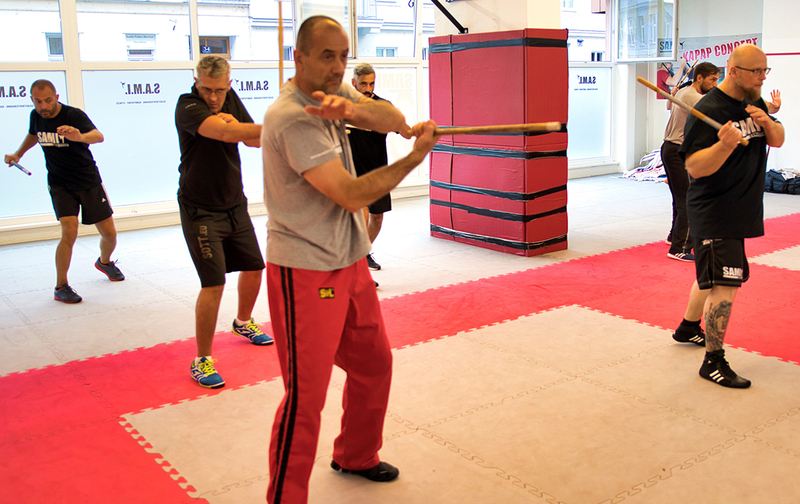 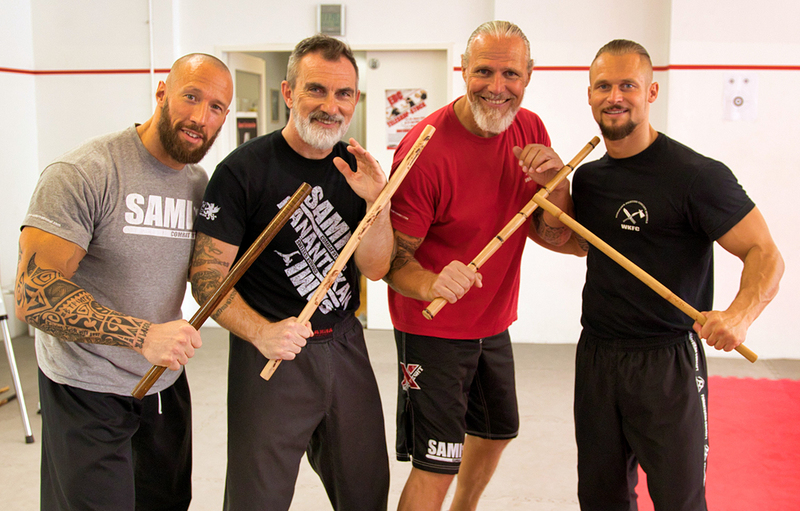 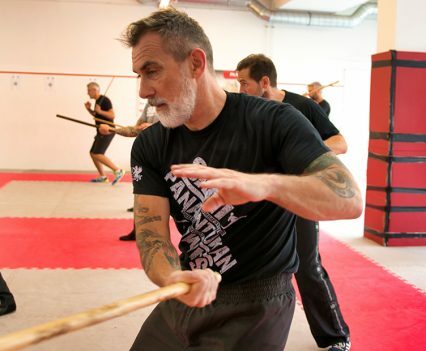 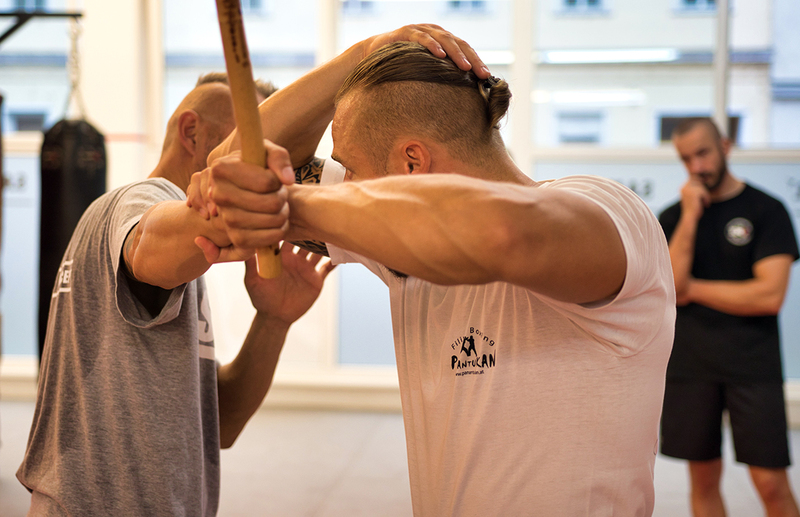 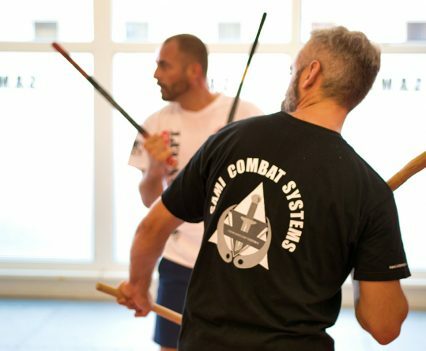 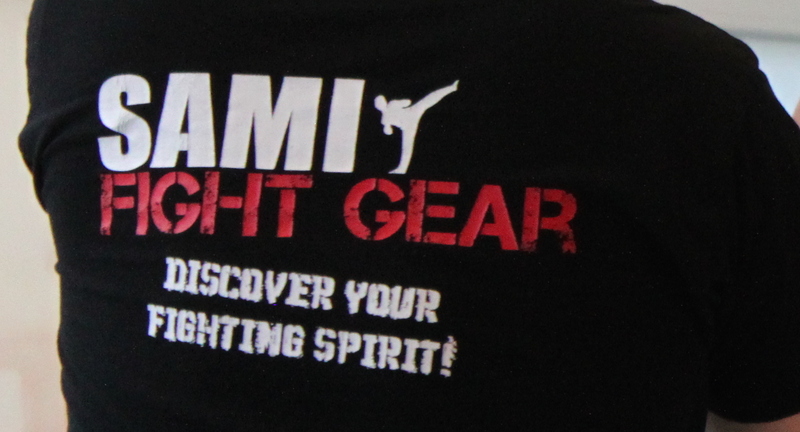 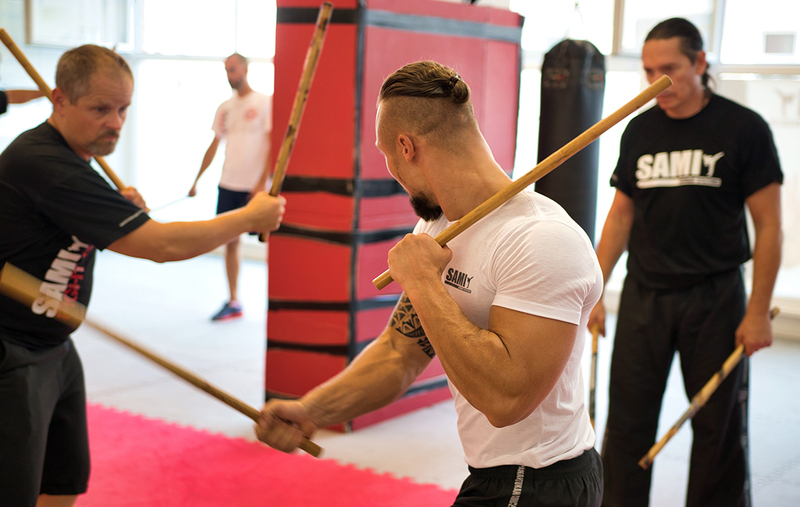 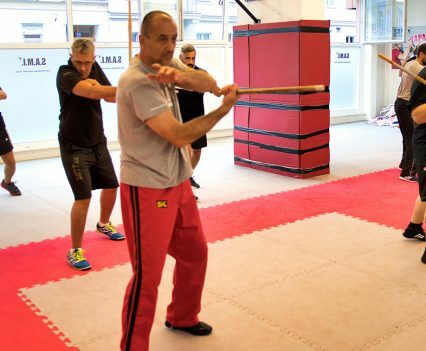 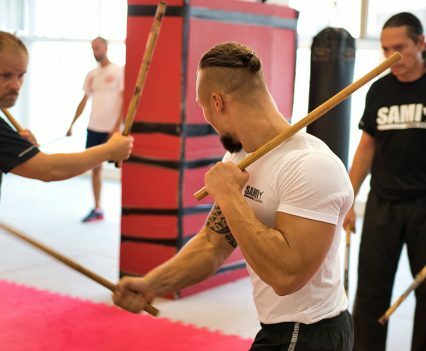 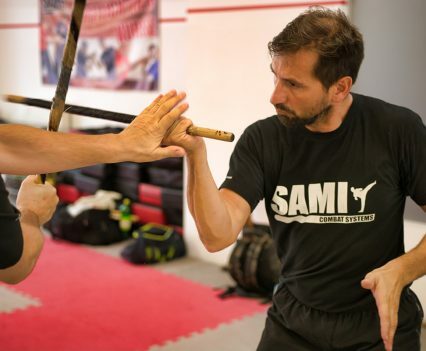 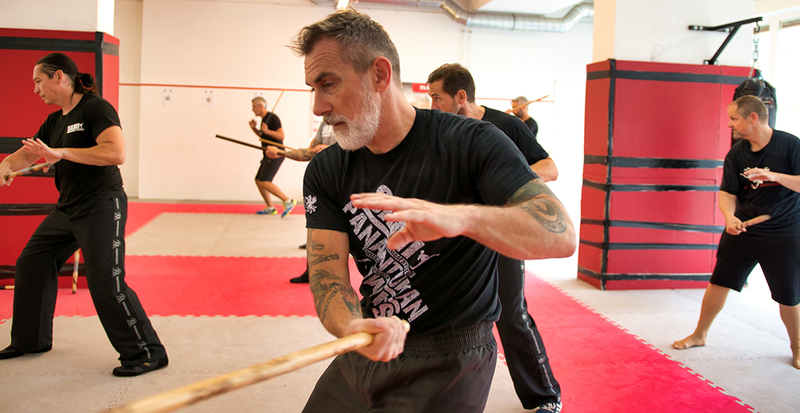 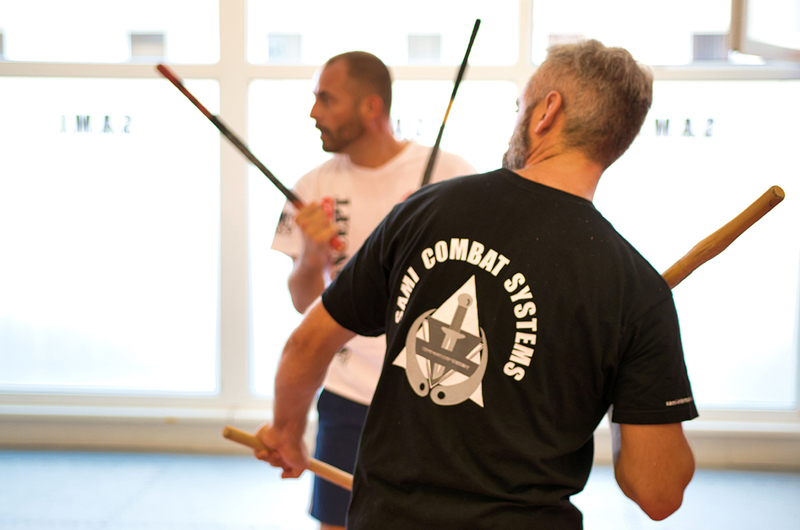 Over twenty students from Switzerland, Germany, Italy and Austria joined Peter Weckauf, Robert Exl and Georg Platzer at the international Stick Fighting Seminar at the headquarters in Vienna. 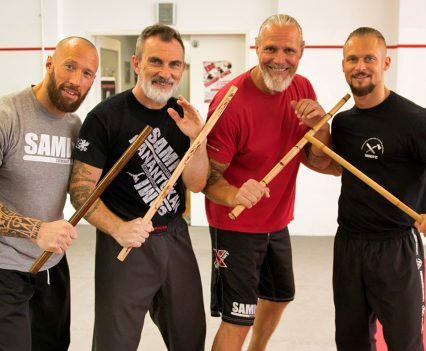 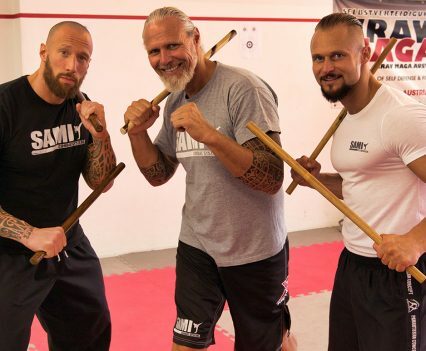 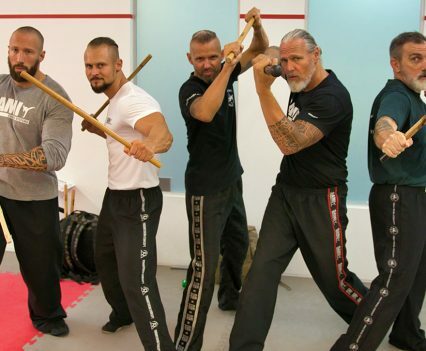 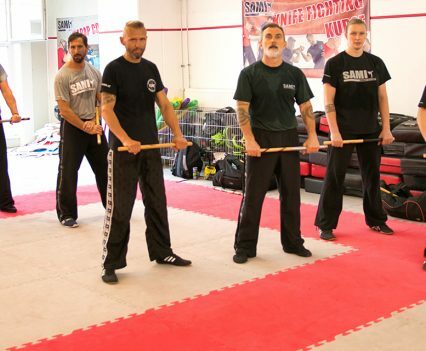 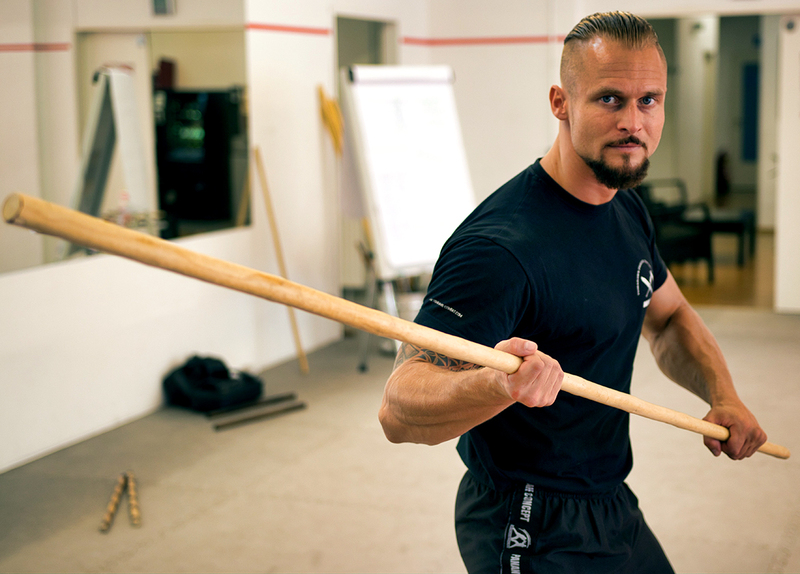 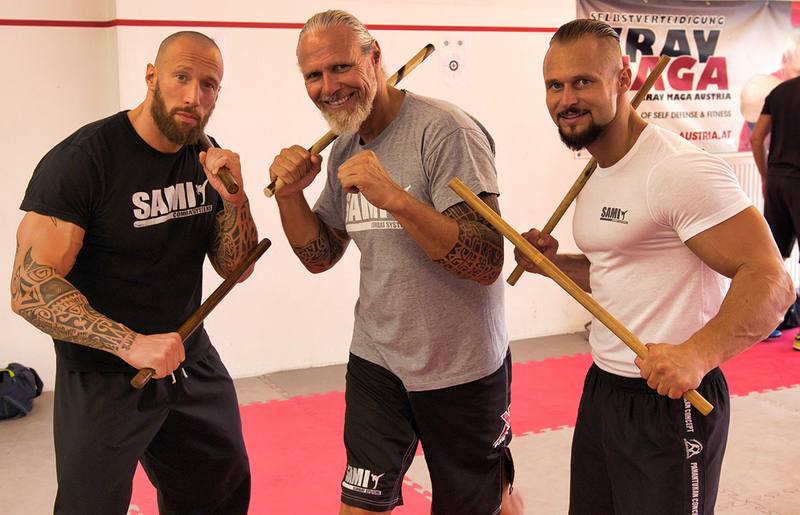 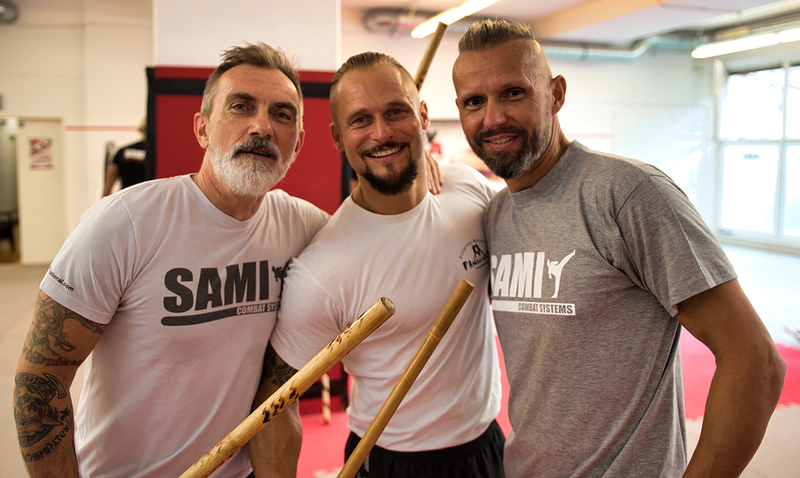 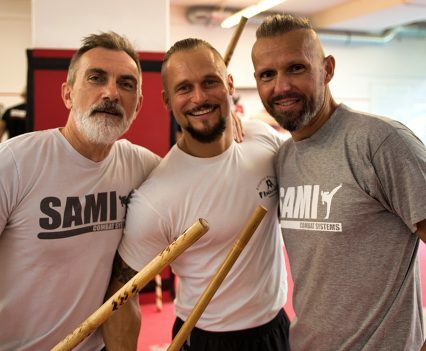 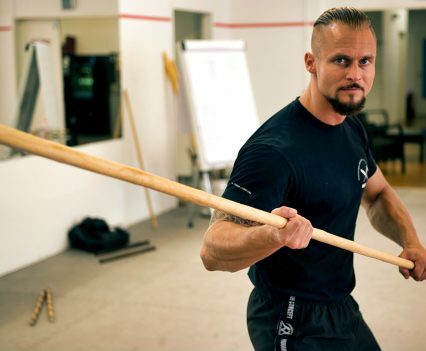 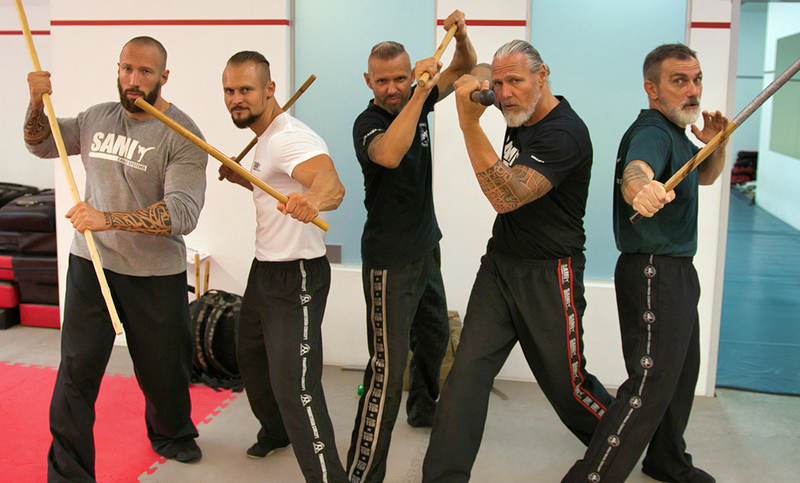 With great passion and determination in four days they trained in levels 1-4 and covered single stick, double stick, mid-length stick (cane) and long stick fighting techniques. 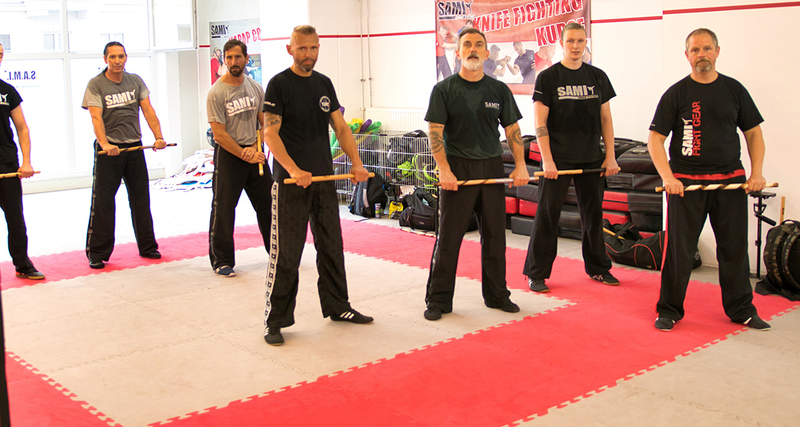 On the last day of training all students had the opportunity to take their level exams.